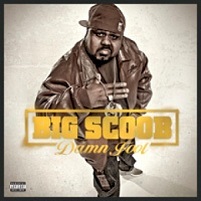 Scoob is leaving no stone unturned as he prepares for the release of his second album, Damn Fool. 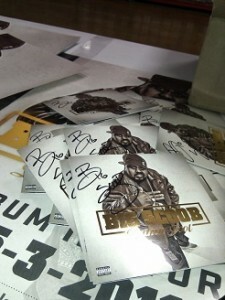 He has been promoting the record all over Twitter lately, and has even shared some exclusive updates with fans. Between video shoots, radio interviews, and signing pre-order packages, Scoob is busier than ever.Fans can look forward to Damn Fool on May 3. Have you pre-ordered Damn Fool yet? Click here to pre-order your very own copy!